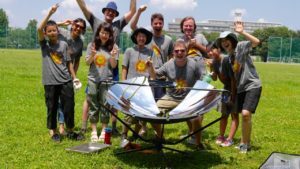 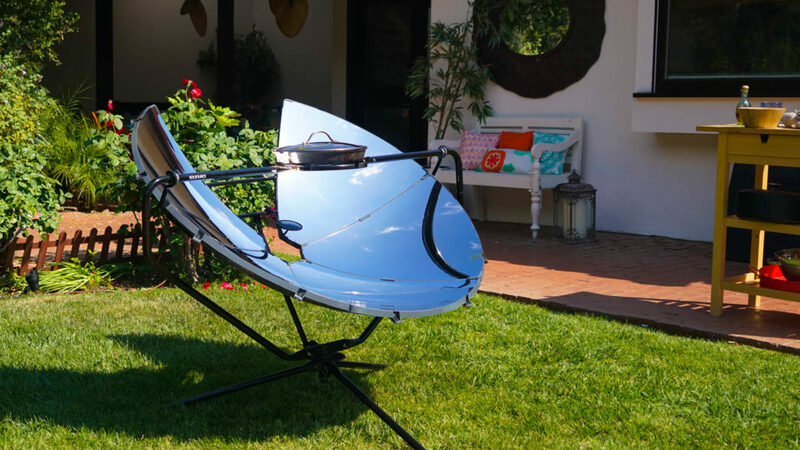 Whether you are grilling hamburgers or salmon fillet, impress your guests with this amazing solar cooker. 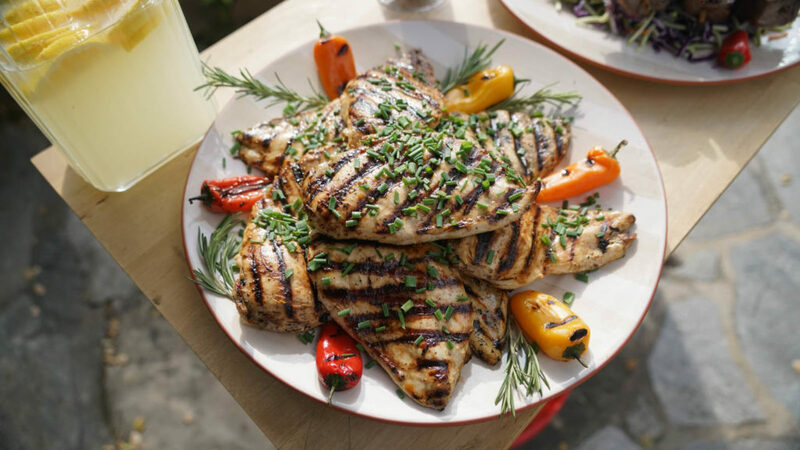 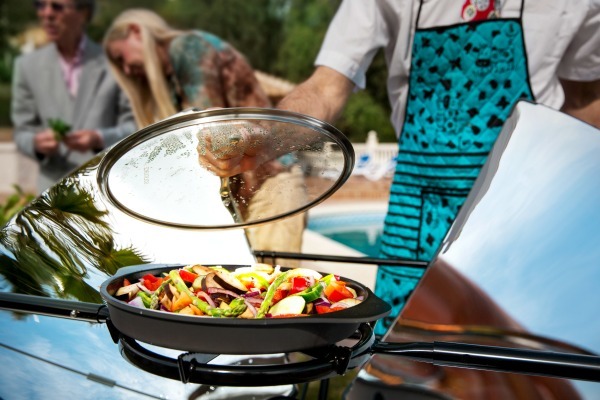 Simply point SolSource Classic at the sun and your grill pan heats up immediately. 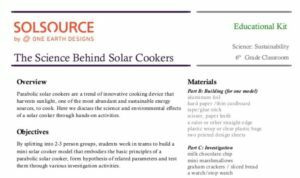 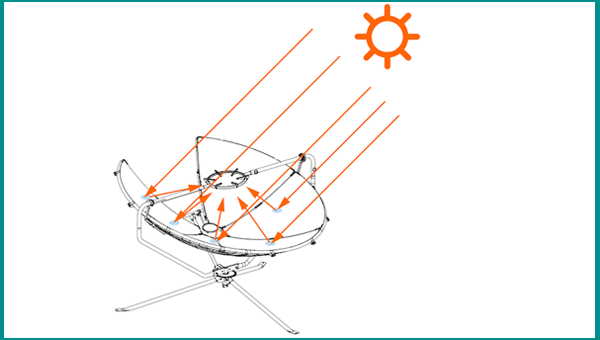 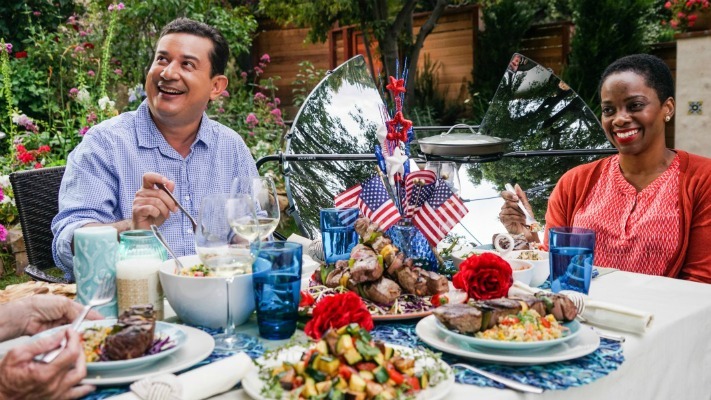 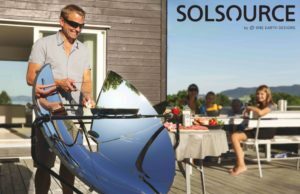 Use SolSource to solar grill, sauté, steam, boil, bake and fry. 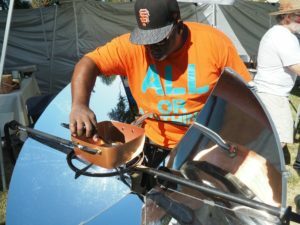 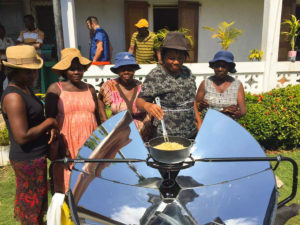 1,000 W of solar energy reaches cooking temperatures in seconds. 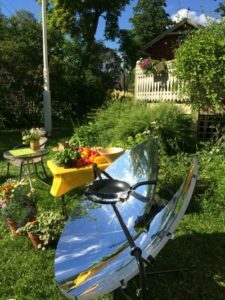 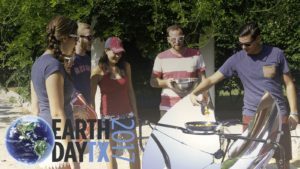 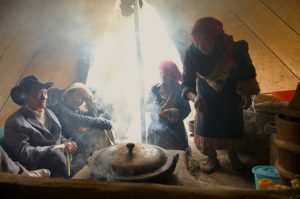 Lower your carbon footprint by cooking with solar. 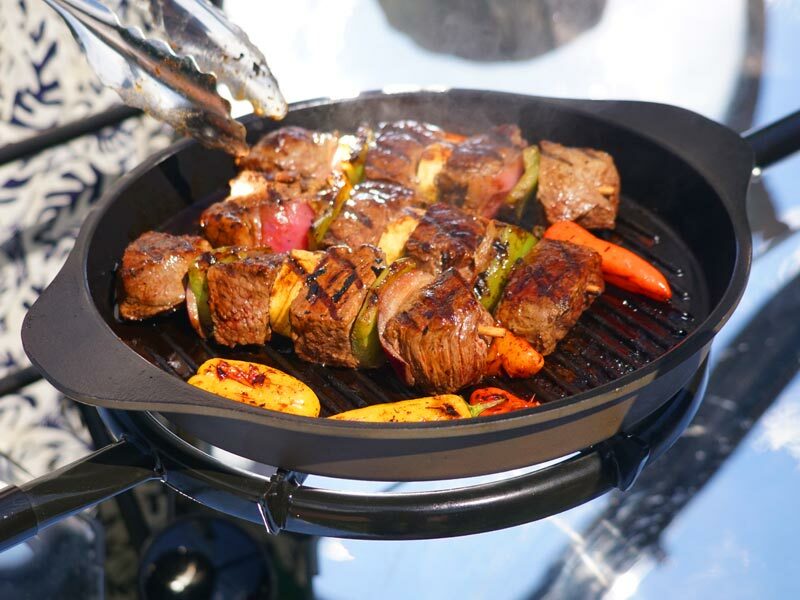 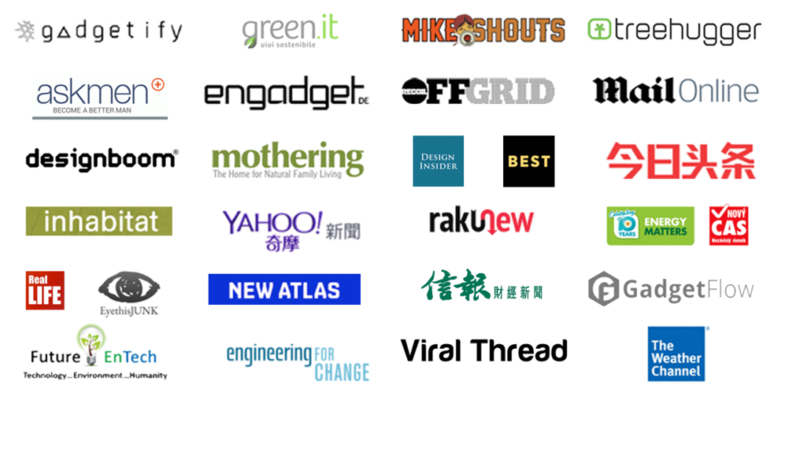 Ballistic BBQ has 200k subscribers and 55 burger recipes published on Youtube. 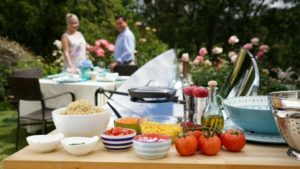 Watch him make an enticing “Cheeseburger Del Sol” on the SolSource Classic in his outdoor kitchen. 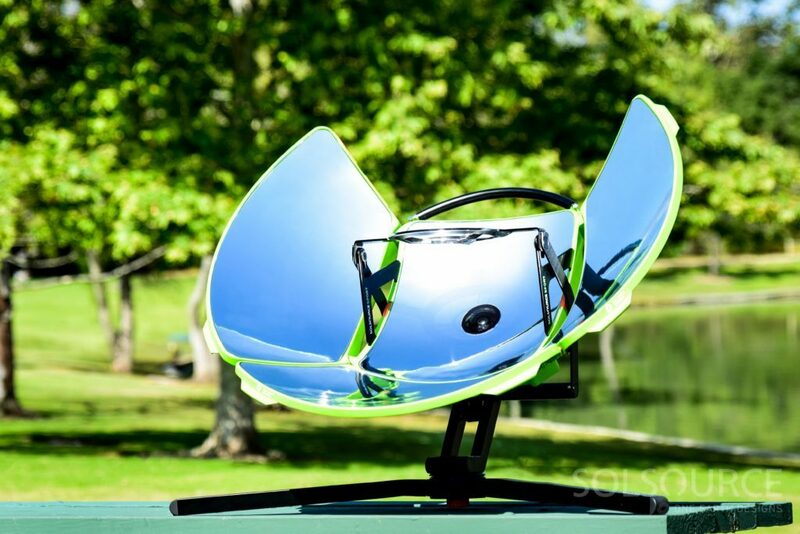 SolSource adds a new level of enjoyment in your backyard. 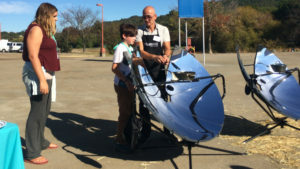 No fuel required.